Well we all know that bulbs burn out over time; why not upgrade them to something brighter! The best lights are the triple LED versions - you can find them on eBay or Amazon. 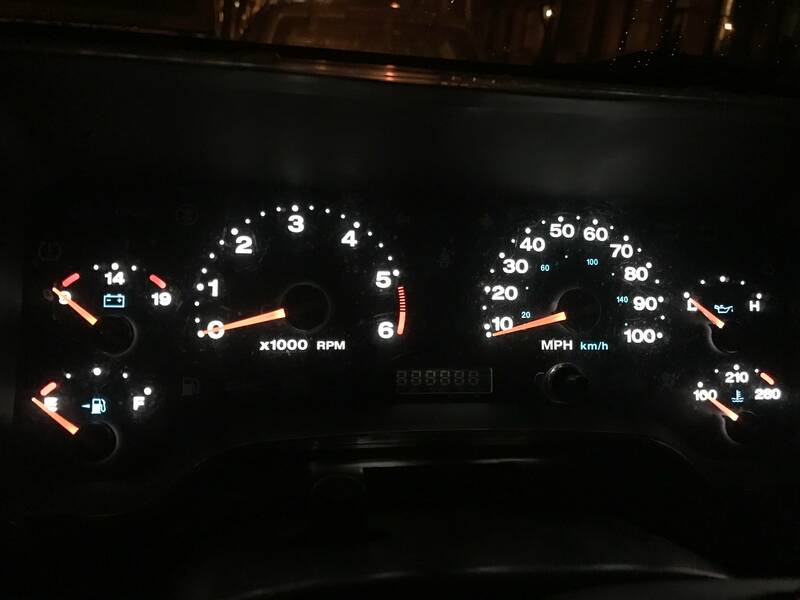 So below we have 3 examples of the gauge cluster bulbs. 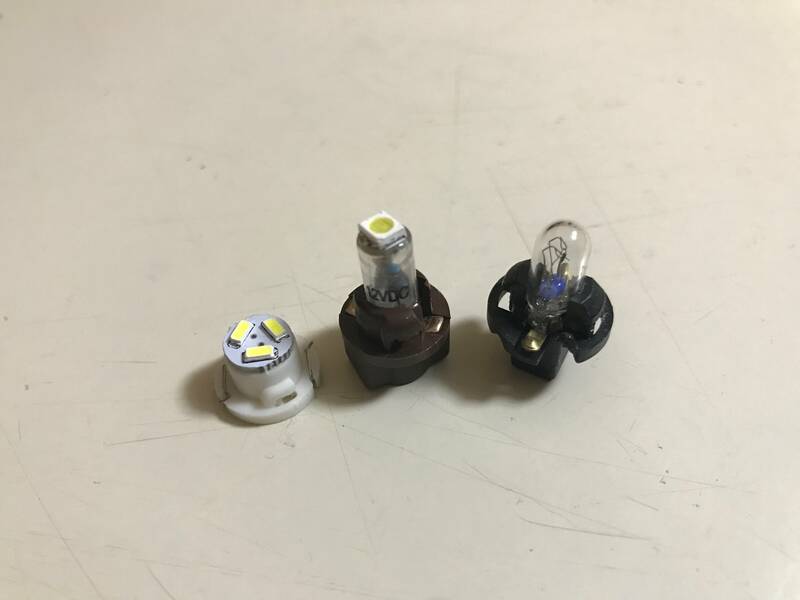 Left most is the T5 triple LED bulb, next is the single led upgrade and last is the stock bulb.